Project update from Josh Case, first published here. Hey guy! We have been super busy at Ethershift and have a lot of exciting things going on. I want to share some of those things with you today, and to keep you more in the loop, we are going to begin doing weekly medium posts each Thursday starting with this one! As most of you probably noticed, our first ESH airdrop for 2019 was successful, and all ESH have been distributed. All ESH holders received approximately a 4.2% airdrop yesterday in ESH tokens. Our next airdrop will be on February 28th! To participate in the airdrop, all you need to do is hold ESH in your wallet. If you held ESH and did not receive your airdrop yesterday reach out to us on telegram or by email. February and March are going to be really exciting! Here are just some of the things we have coming up. Today we listed Wrapped Bitcoin on Ethershift! 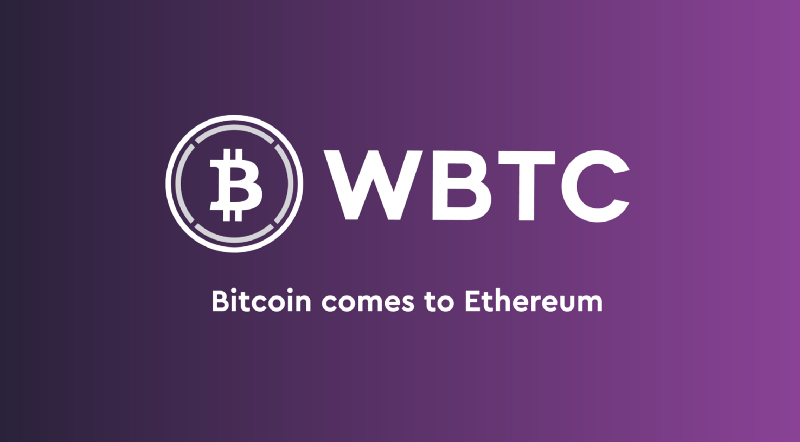 You can now own real Bitcoin on the Ethereum blockchain! Check it out! will be an entire page of the website dedicated to real time monitoring the volume and tracking the fees Ethershift has collected. This section will show when the next airdrop is, how much will be airdropped, and the approximate value per ESH you will receive. The first airdrop of the 50% of fees collected by Ethershift will be on March 31st. WE ARE RELEASING A FULLY DECENTRALIZED EXCHANGE! March 4th we are releasing a full decentralized exchange, with charts, an orderbook etc. SwitchDEX will have 33% lower fees than Etherdelta/Forkdelta, will have an awesome UI, more marketing and more features! We will also allow people to pay a one time fee of $10, and then trade fee free on that address forever! This decentralized exchange will be a different platform all together, separate from “Switch”, however ESH holders will also benefit from this new exchange, because 50% of ALL fees collected from this exchange will also be airdropped to ESH holders quarterly! I will give you guys sneak peaks of the design, and more info very soon! on Switch will then reflect the market rate of ESH. It will no longer be pegged to 300 ESH per ETH. Considering this, we will have to treat ESH like any other token, and only allow the limits, and availability on SWITCH to be chosen by the volume and liquidity of ESH on exchanges. We will have other official exchange listings beginning in May! We will announce more information on this as the time gets closer. Of course we are working on the best and well known exchanges, and we are doing are best to secure spots there. We will roll out several exchange listings in May and June. I have a bunch of other exciting things we are working on and will announce more info on this and all other things in future posts! We really appreciate our community and all our support. We couldn’t do it without you!
. @Publica is now available on Ethershift! 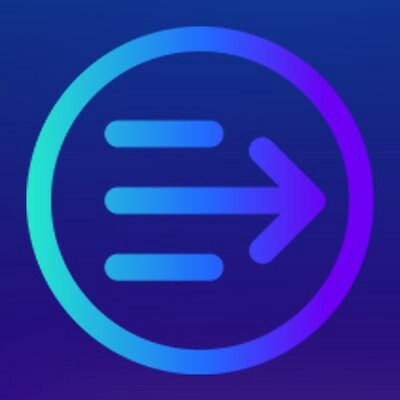 Ethershift has no accounts, and collects 0 customer information! Publica ($PBL) is a blockchain for publishing! Fund your book or project with out the need for a publisher! Previous ArticlePhotographic insights from writer, photographer and cocktail expert Jenny Adams, who lives in Alabama, New York, and Asia.